Select products and services for your new lawn or landscape project. Get Prices / Buy Materials Online. 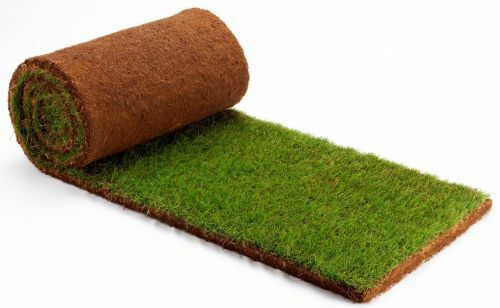 Get a price quote for our many selections of sod / turf grass rolls. Need a complete new landscape? Fencing, Paving stone patios, Retaining Walls, Hedges, etc. We offer complete landscape and design services.